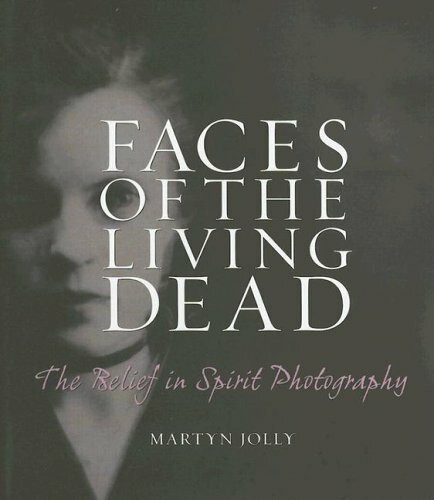 Faces of the Living Dead offers an examination of paranormal photography’s popularity during the late 19th and early 20th centuries. Extensively illustrated throughout with previously unpublished black & white, as well as duotone, photographs from the British Library’s archives, Faces of the Living Dead offers a beautifully focused study of this movement. The fraudulent nature of the photographs in this book is clear, and that is why it is such a fascinating study. Tied to historical eras of war and destruction, spirit photography enjoyed wide acceptance, as laypeople and celebrities alike looked for answers and emotional connections unavailable to them in the temporal world.